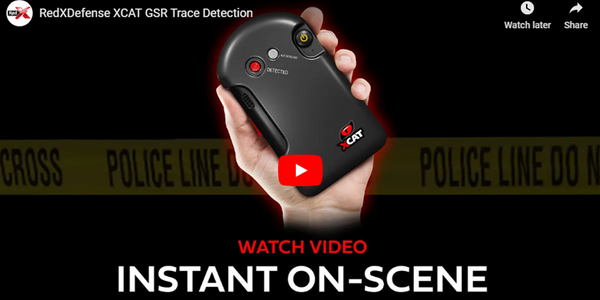 Integrated Microwave Technologies (IMT), known for its advanced digital microwave systems serving the state, local, and federal law enforcement markets, has introduced its Compact Receiver (CRx6) with multi-channel options. CRx6 is a fully integrated receiver offering exceptional RF performance and IP66-rated environmental durability for external use, enabling law enforcement to mount it permanently onto the roof of headquarters or remote tower. It accepts the input from external antennas without problematic block down converters and streams directly over an IP network to a decoder or video management system. It is powered using PoE IEEE 802-3af. The CRx6 also features optional two- or four-channel six-way diversity reception in the same package. "We designed the CRx6 to simplify installation, improve reliability and performance and reduce overall costs," says John Payne IV, CTO, Integrated Microwave Technologies. The CRx6 system is designed to optimize the receive signal automatically at all times, virtually eliminating human intervention. In contrast to older single, highly directional antennas, the CRx6 employs multiple antenna elements that cover 360 degrees of azimuth in overlapping sectors. 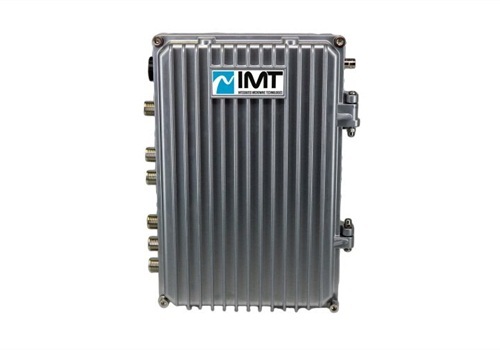 The CRx6 is the latest addition to IMT's family of IP diversity receivers. When used in conjunction with IMT's DR3 diversity receiver, multiple receivers can be paired together, expanding coverage seamlessly across a wide geographic area. The CRx6 has an integrated Web page for simple controls and video monitoring. For advanced functions, such as changing frequency plans, AES decryption keys, or unit naming, the unit comes with an easy-to-use Web-based administration software package. Integrated Microwave Technologies (IMT) is a leader in advanced digital microwave systems and a provider of engineering, integration, installation and commissioning services serving the Broadcast, Sports & Entertainment and MAG (Military, Aerospace & Government) markets. The company is comprised of the microwave brands Nucomm, RF Central, and IMT, offering customers worldwide complete video solutions. Nucomm is a premium brand of digital broadcast microwave video systems. RF Central is an innovative brand of compact microwave video equipment for licensed and license-free sports and entertainment applications. IMT is a trusted provider of mission-critical wireless video solutions to state, local, and federal police departments. 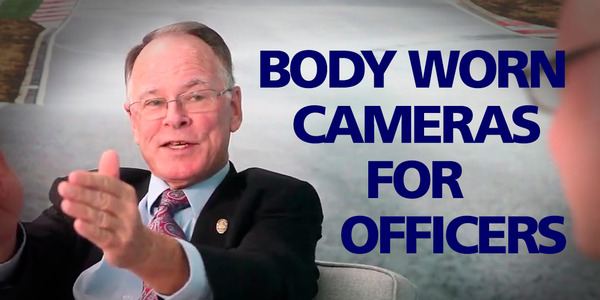 Skyview Capital, LLC, is a private investment firm headquartered in Beverly Hills, California, which specializes in the acquisition and management of "mission critical" enterprises in the areas of technology, telecommunications, business services, and niche manufacturing. By leveraging its operational capabilities and financial acumen, Skyview systematically enhances the long-term sustainable value of the businesses it acquires. To date, Skyview has successfully completed over 20 transactions within its target market verticals.